We thought that it is not possible to make an Agera R a better car. The guy who bought it did not think that. 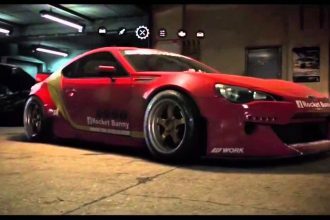 He made it better by installing an aftermarket exhaust and with a few engine modifications he upped the power to 1400 HP. 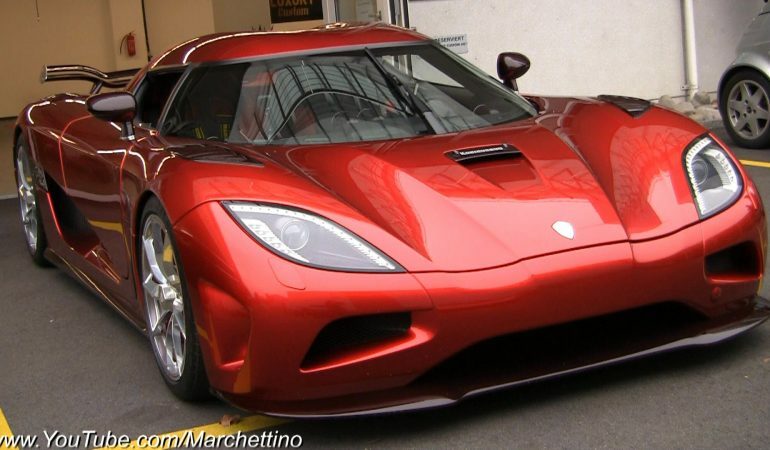 The result is possibly the best and the meanest Koenigsegg that ever was. If you want to see how extreme it is, just press play and take a look how this monster takes on the Lamborghini Aventador. 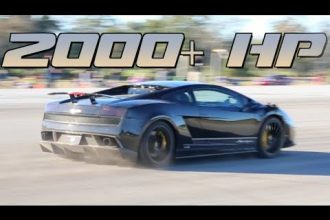 INSANE 2000+HP Lamborhini Goes World Record 233mph!